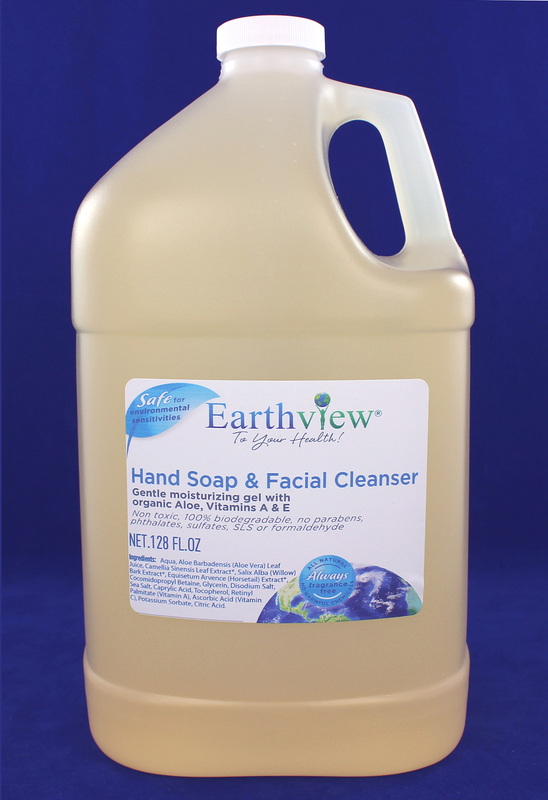 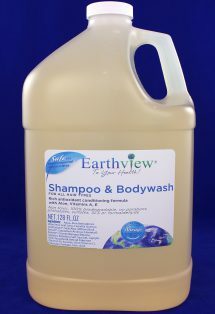 Earthview® fragrance free Hand Soap & Facial Cleanser is a rich, premium formulation with organic Aloe, botanical extracts and anti-oxidant vitamins A & E. These ingredients combine with other gentle components to clean, soften and protect your skin. A smooth moisturizing gel lathers up quickly and rinses away completely for an enjoyably clean and refreshed sensation. 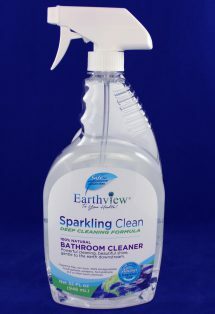 This convenient refill size is a very economical option that also reduces environmental waste.